Star Wars Celebration is kicking off this weekend in Chicago and a few days ahead of the full reveal for the project, EA Games and Remedy have taken to Twitter to tease the full reveal for the upcoming third-person adventure game, Jedi: Fallen Order. 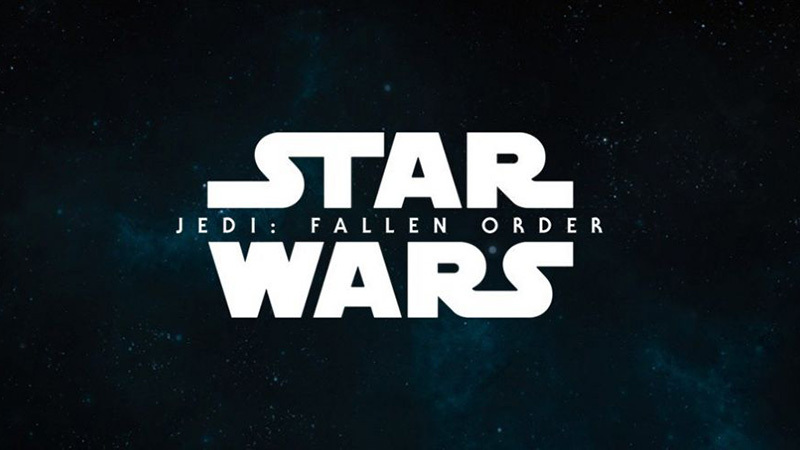 RELATED: Respawn’s Star Wars Game Officially Titled Star Wars Jedi: Fallen Order! The developer, who previously announced the game’s development at last year’s EA Play conference, confirmed that the game will take place during “The Dark Times” as Obi-Wan Kenobi mentioned in the original movie, and is set between Episodes III and IV as the Jedi Order is being hunted across the galaxy. Jedi Fallen Order will not be available this year sadly, and is targeting a Holiday 2019 release date. It was previously announced that the game will be a third-person action/adventure title. This new Star Wars game was announced at last year’s E3, but don’t expect any further reveals on it until next year. The epic sci-fi franchise previously hit consoles with the second installment in EA’s rebooted Battlefront video game series which, despite featuring the inclusion of fan-favorite characters from all three trilogies in the film series, received very mixed reviews from critics and was a minor disappointment financially, missing the studio’s sales target by a million copies largely due to a controversial microtransaction system that gave players who spent real money on loot boxes an advantage. The reveal for Star Wars Jedi: Fallen Order is expected to come during Saturday’s panel at 1:30 in Chicago, which will be live-streamed on Twitch.